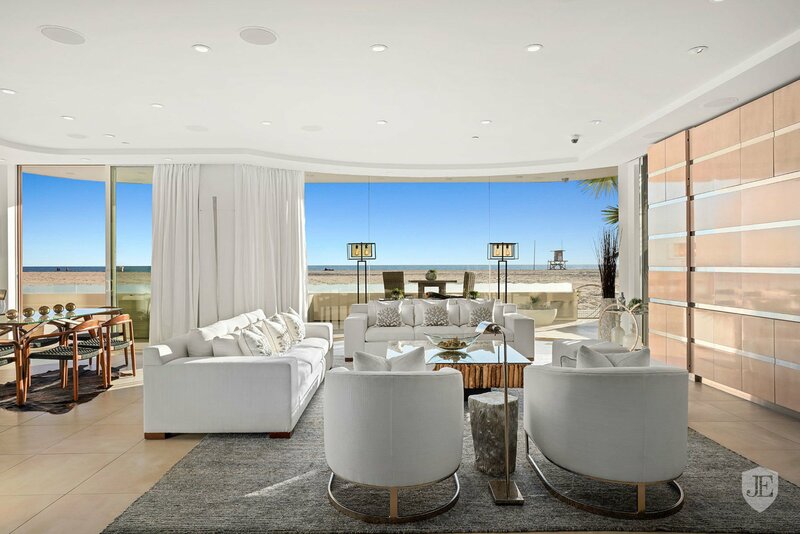 Gracing a rare double lot, 1612 W. Oceanfront is one of Newport Beach’s most iconic, architecturally-significant beachfront estates. 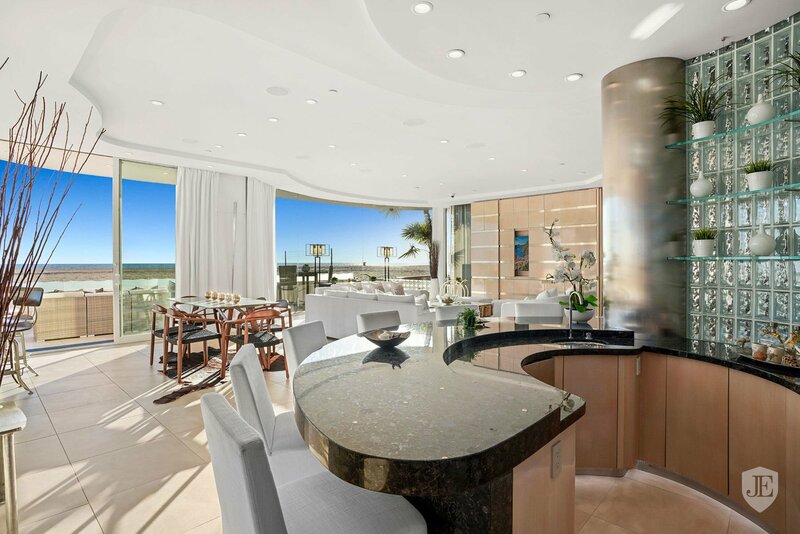 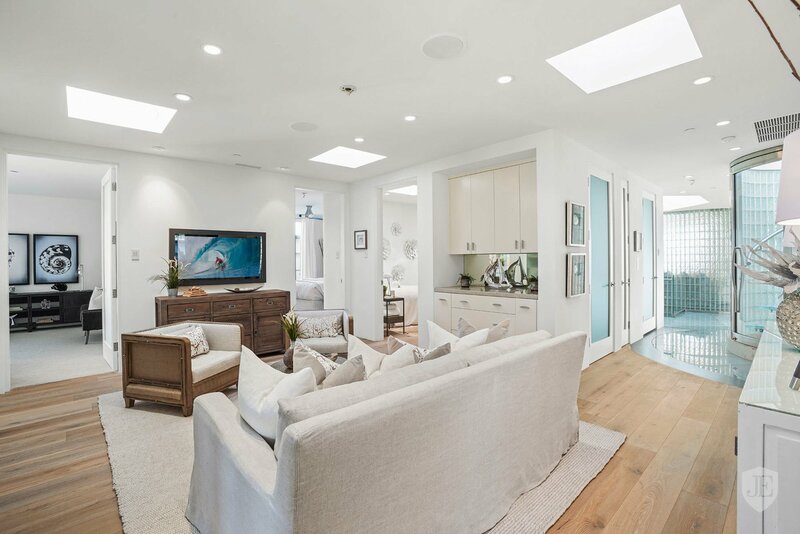 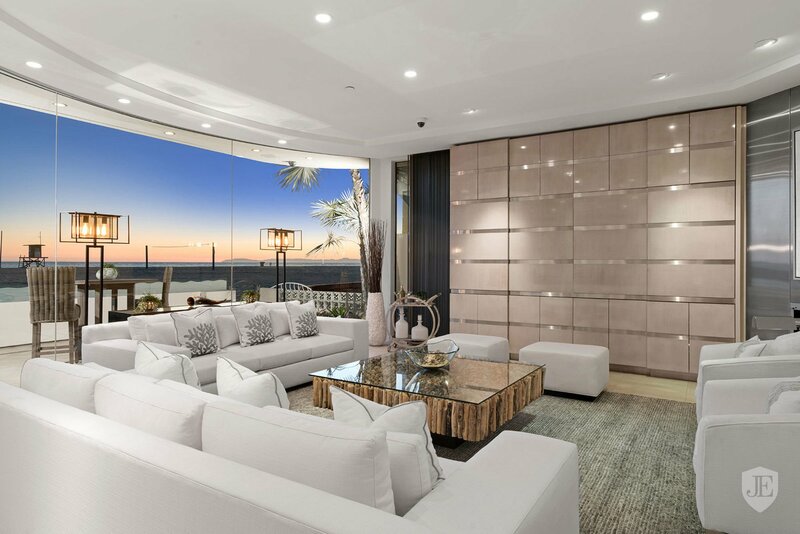 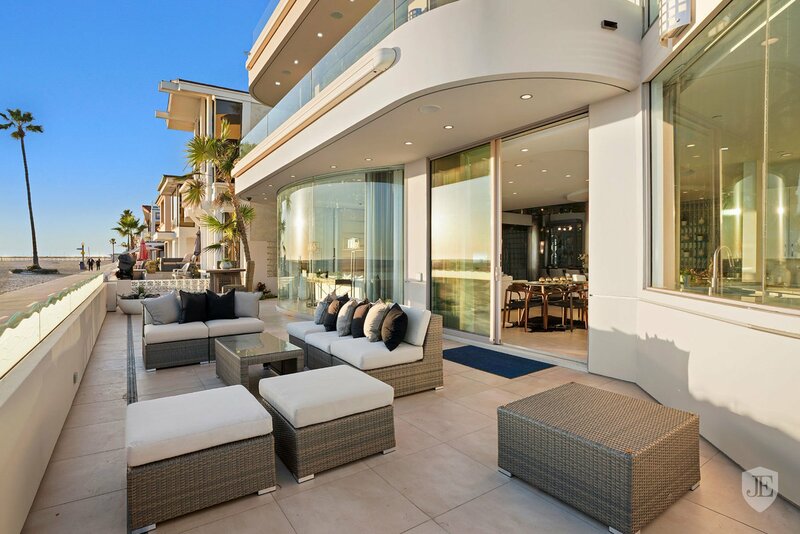 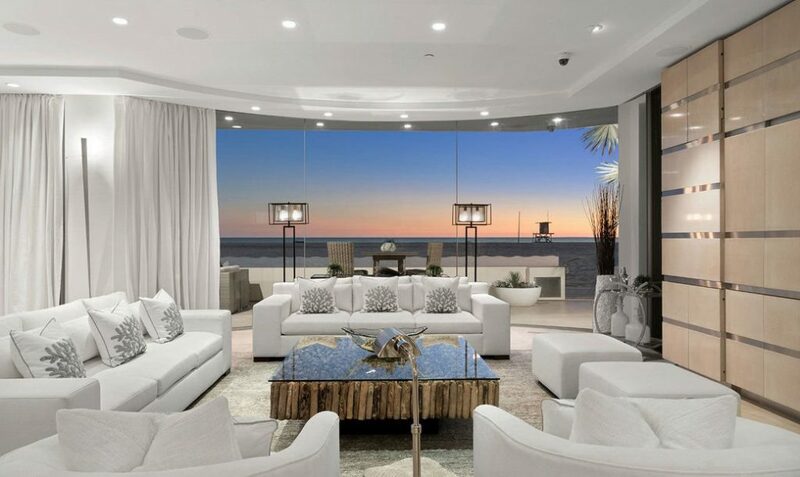 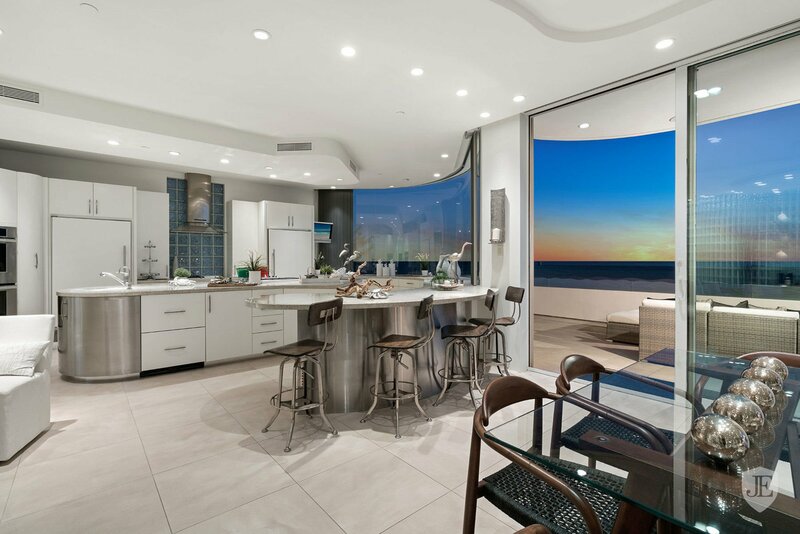 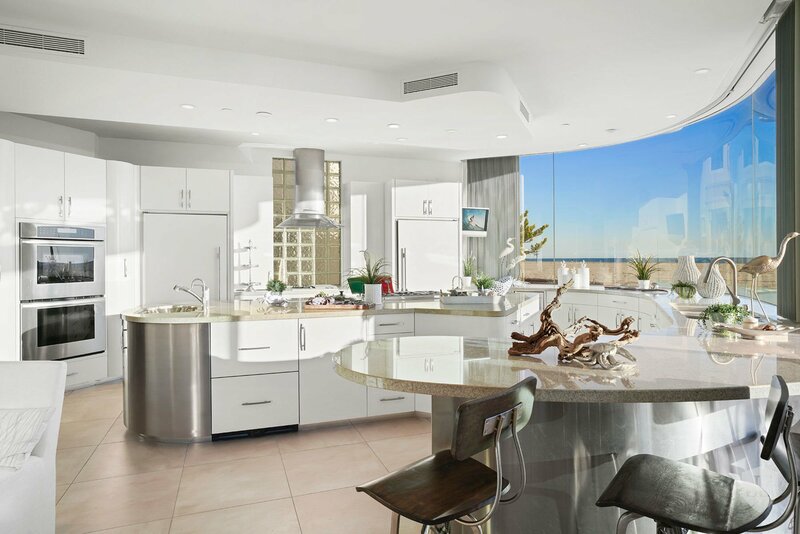 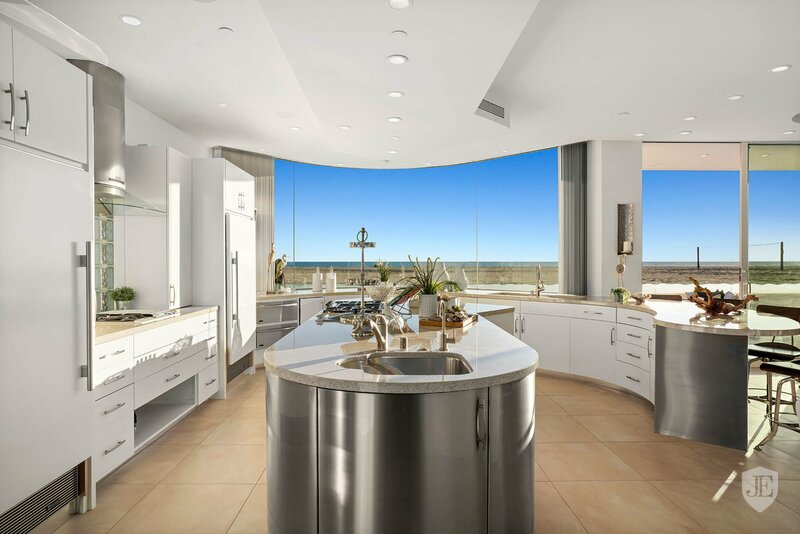 A uniquely modern design melds beautifully with clean, transitional interiors that offer over 7,400 square feet of casually-elegant living space, all of which is set against an incredible backdrop of sea and sky. 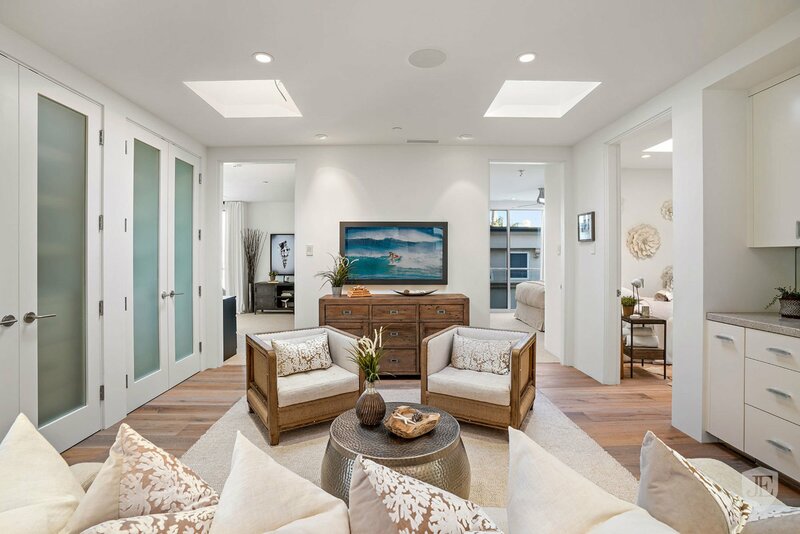 The eminently-livable floor plan is comprised of 7 bedrooms, 7.5 bathrooms, open-concept kitchen, large dining room with soaring two-story ceilings, media/game room and upstairs bonus room. 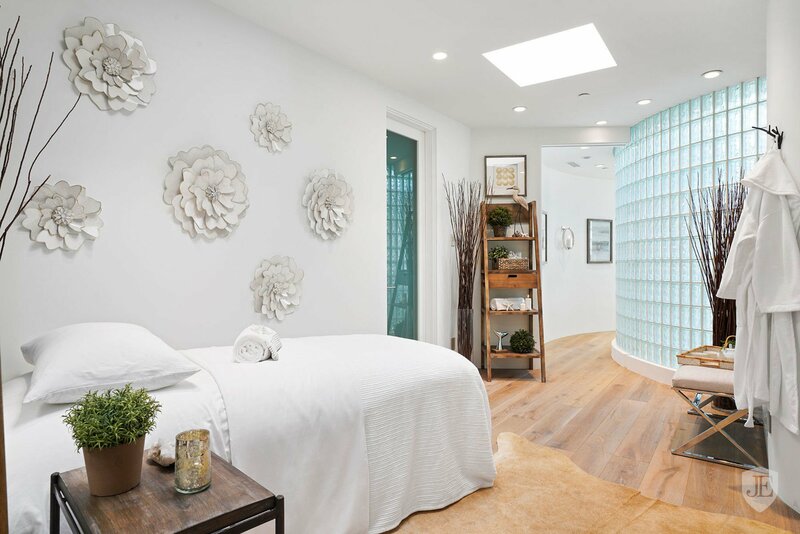 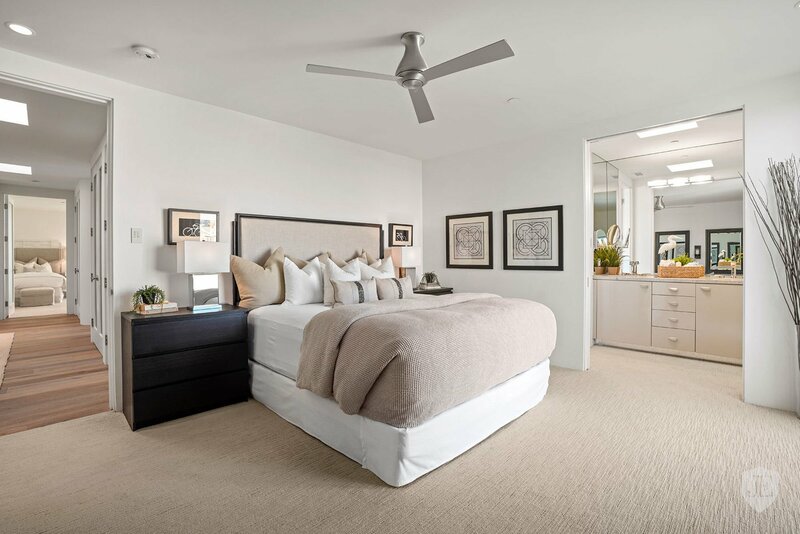 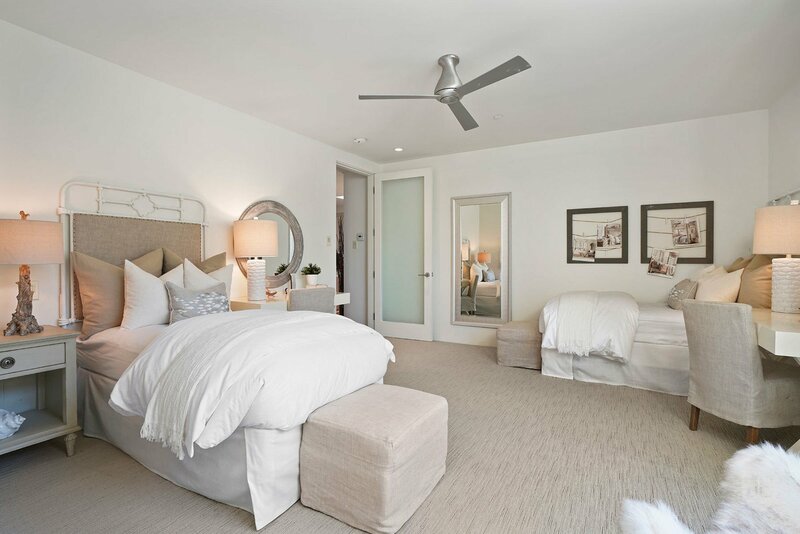 The generous master suite spans the width of the entire second level and features an expansive master bathroom with walk-in closet, separate shoe storage wall and private massage room. 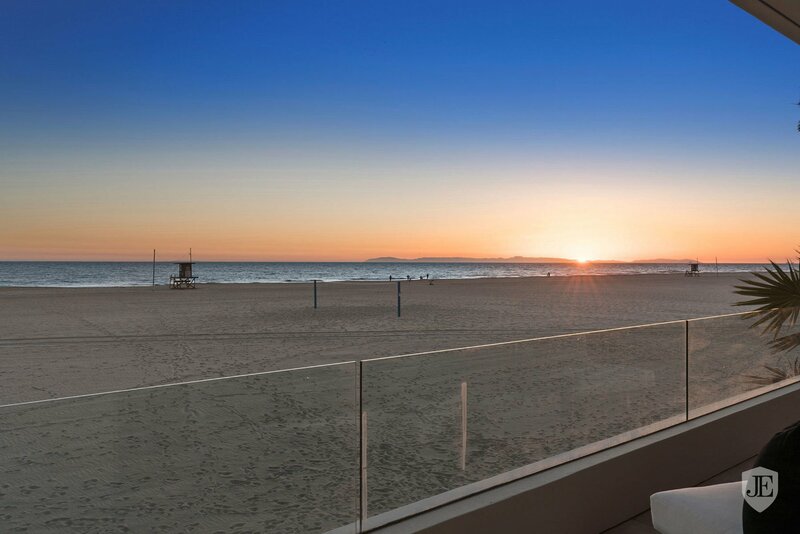 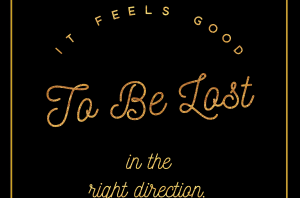 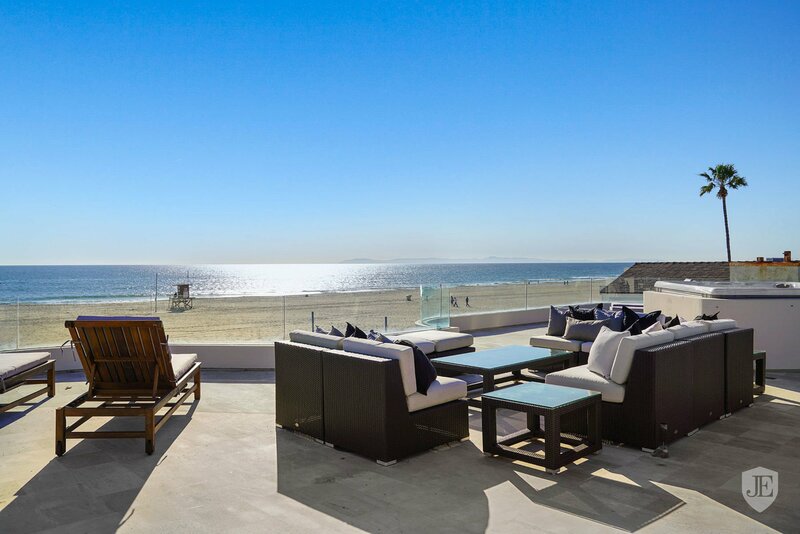 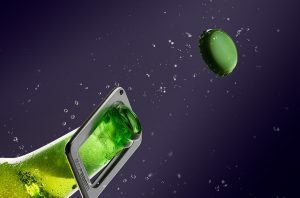 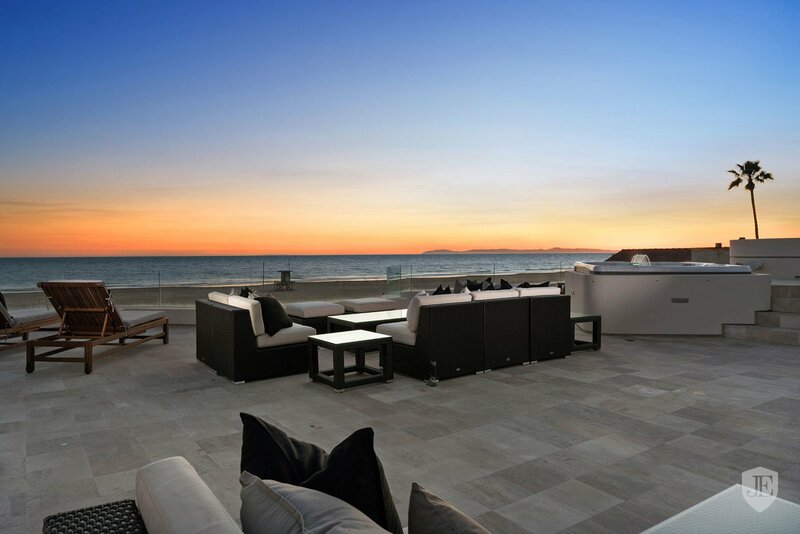 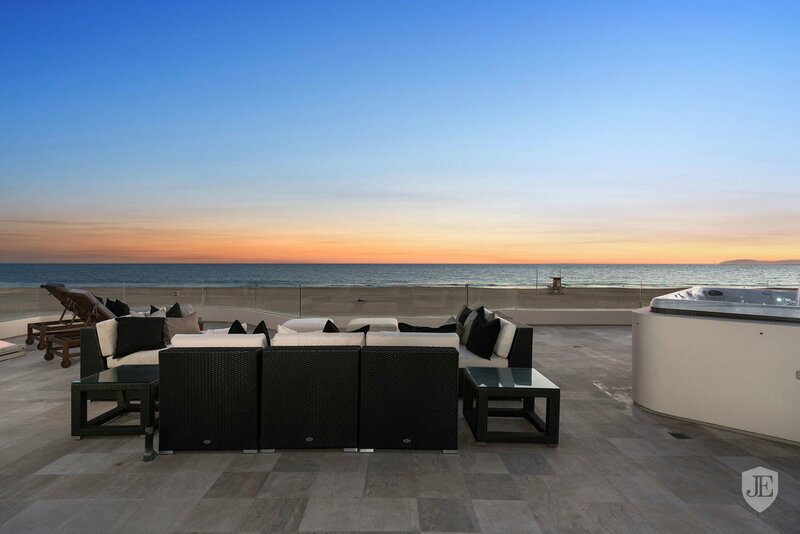 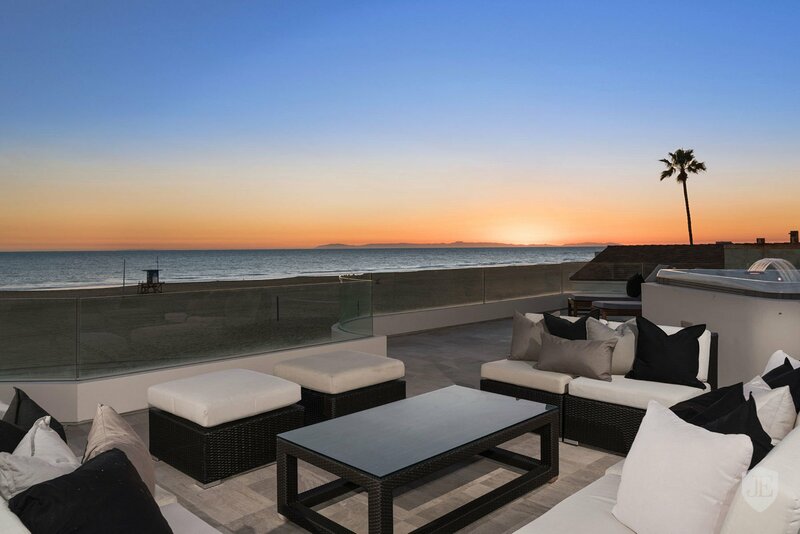 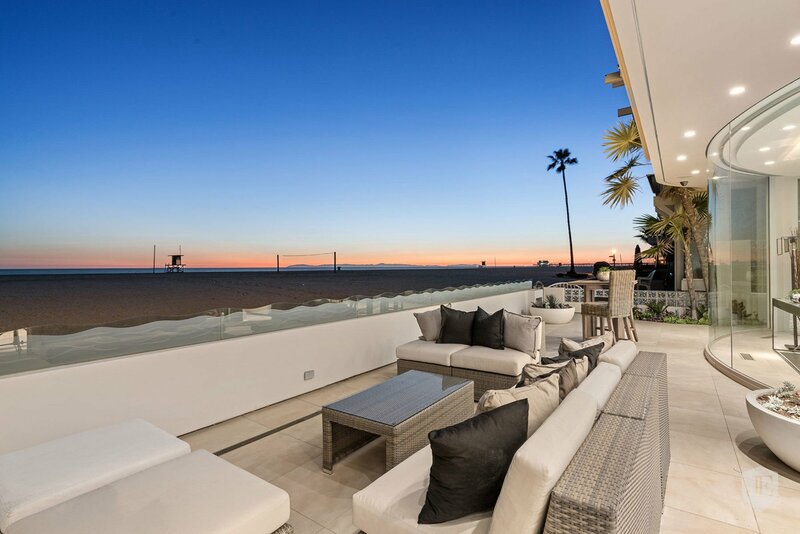 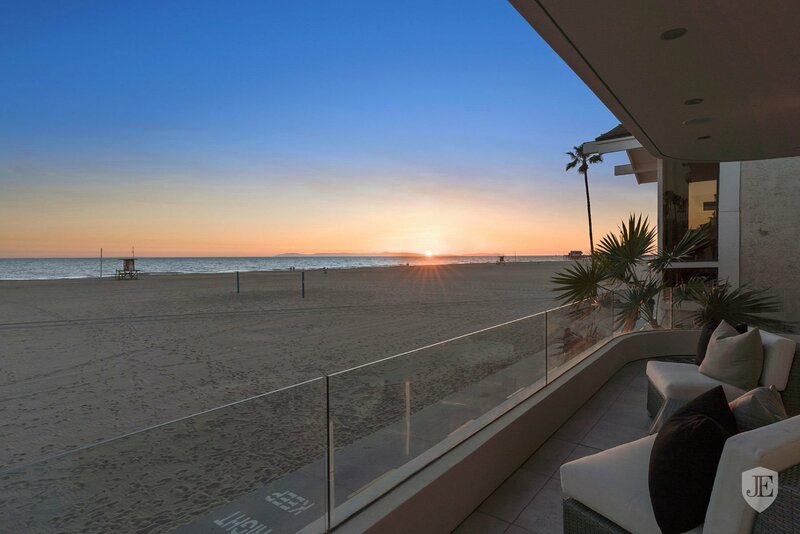 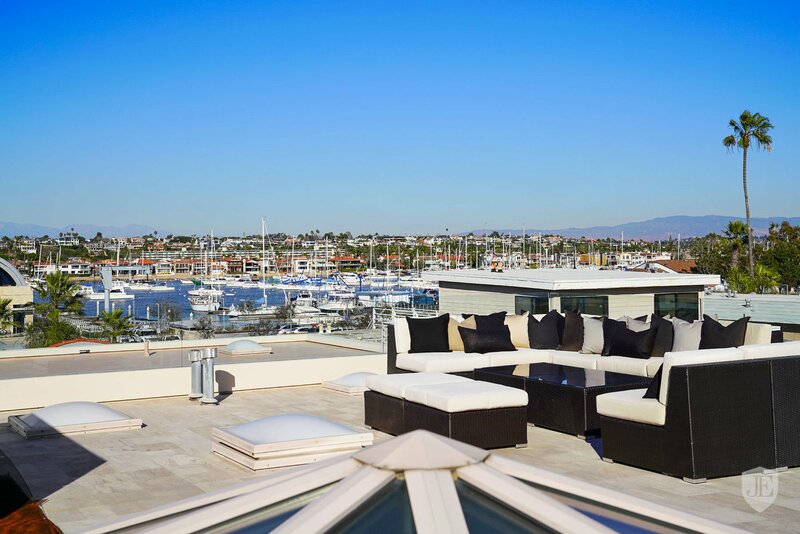 An unequaled rooftop deck with wet bar and above ground spa provides the perfect venue from which to enjoy 360 degree views of the ocean, Catalina Island, harbor, coastline and city lights. 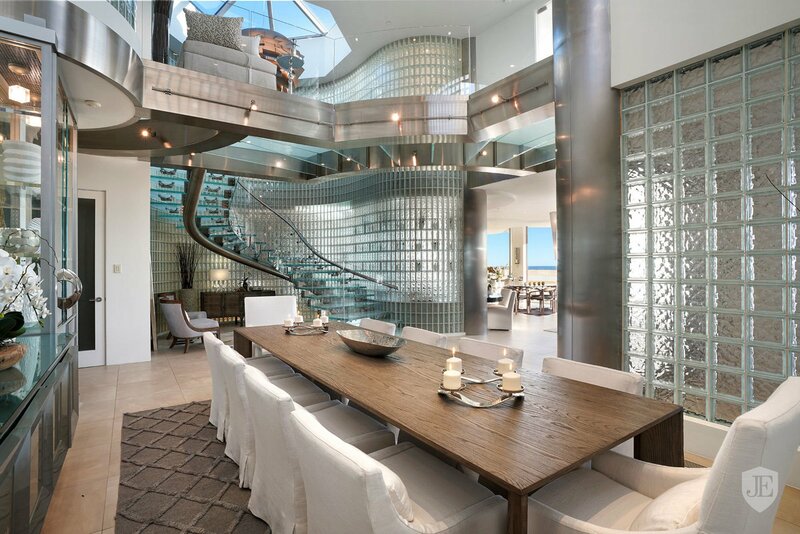 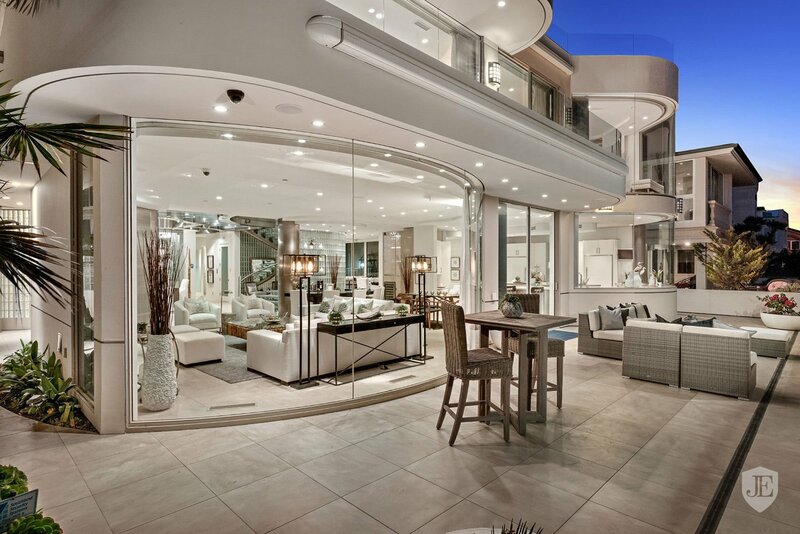 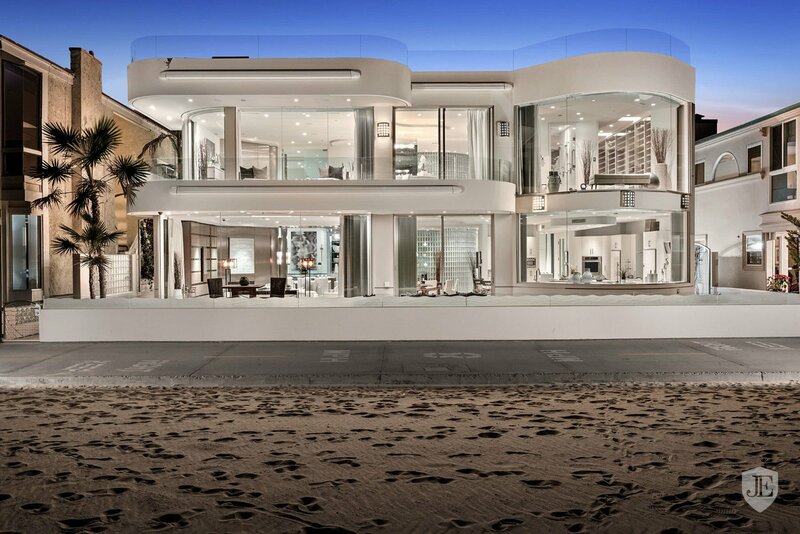 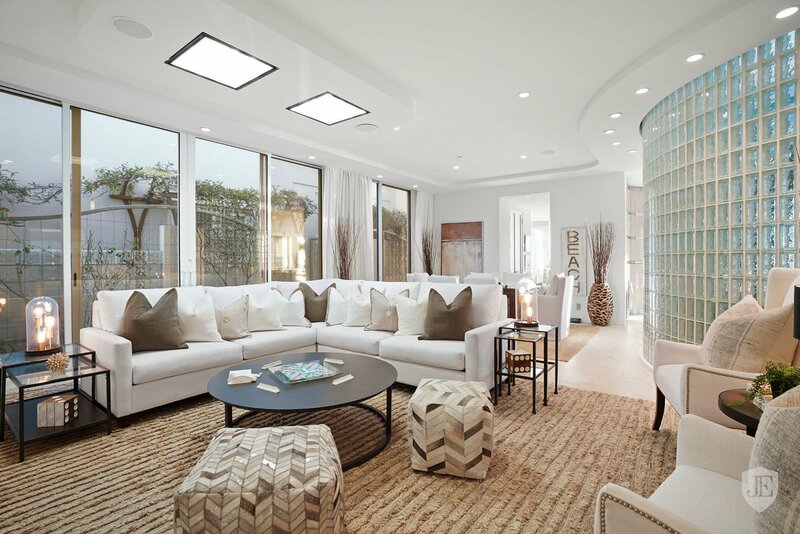 An elevator, 5- car garage and home automation system complete this one-of-a-kind residence. 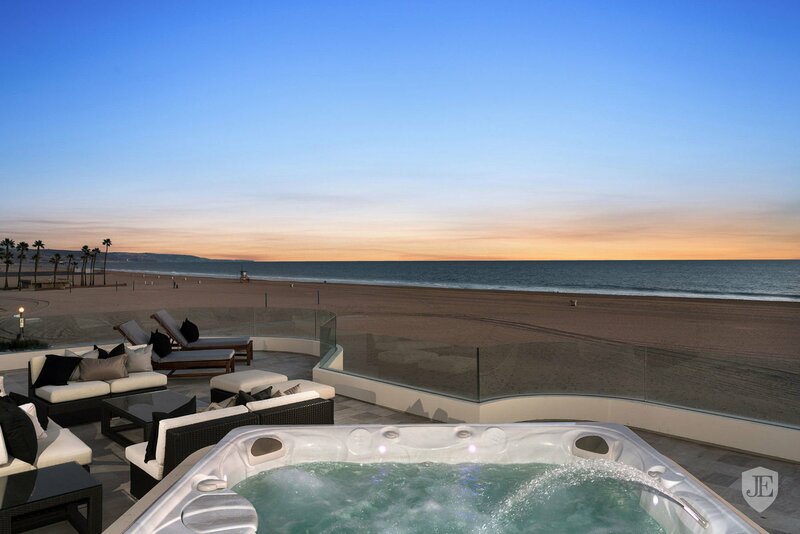 Contact concierge at sales@slaynetwork.co.uk or Skype slaynetwork.